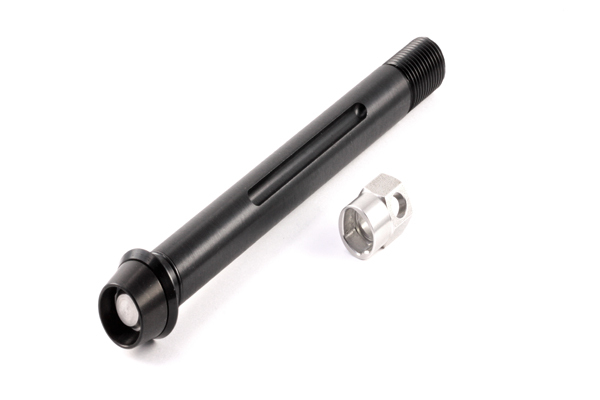 Security thru-axle fuse for FOX forks. Installation width: 15x100mm. 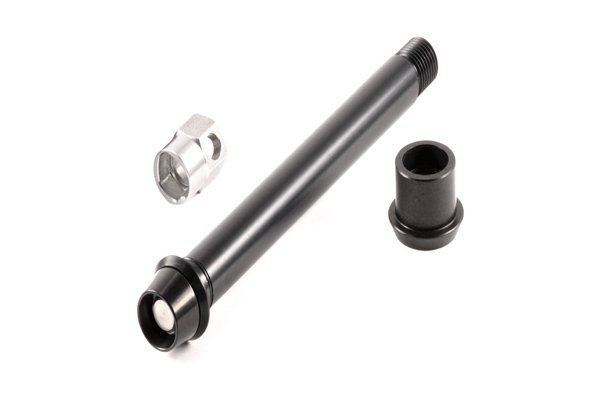 Security thru axle for Rock Shox Boost forks. Installation width: 15x110mm. 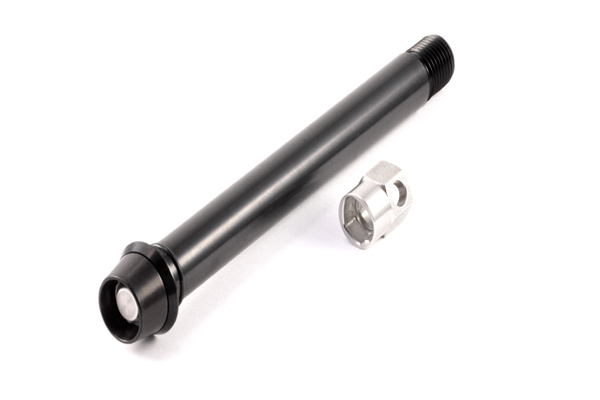 Security thru-axle for FOX forks. Size: 15x100mm.